Pfc. Orell C. Reynolds, son of Mrs. Minnie Reynolds, Ark., husband of Viola Jones, Newcastle. 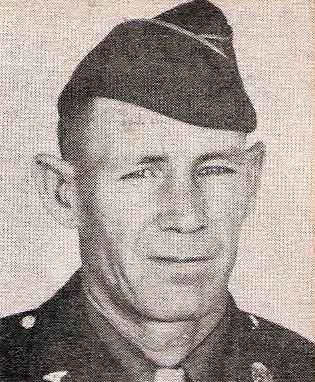 Entered Army, 1943, trained in Tex. and Miss. Served in ETO. Awarded ATO, EAME, 2 Bronze Stars, Victory, Drivers and Mechanic Medals. Discharged in 1945.